How are you these days. 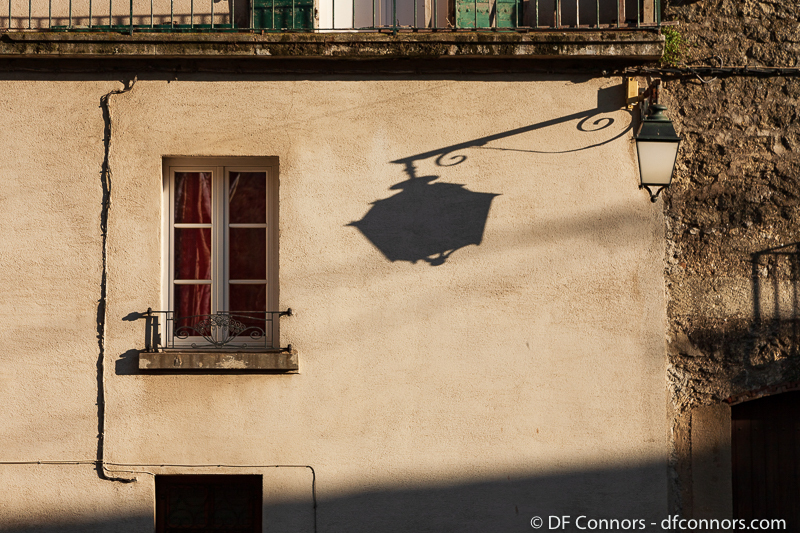 Today’s photo: At first glance I thought it was the shadow of the lantern projected on the wall, but the shape invite me to think it is a “trompe l’œil “. I look at your pics every day. You are a good photographer. We spent the winter month in Marseille where we have a small appartement well heated and far less logistic than out cabanon in Luberon. As the garden is pretty dead in winter, no point to stay in an empty cold house as the children have their own life. Our 2 daughters live in Aix and our son in Oxford. Still it is nice to have a large house to receive children, grandchildren and families for holidays and long weekends. Keep well, healthy, happy and wise. Mes hommages à Madame and best wishes to the family.